Samsung is soon to introduce next set of devices in the Galaxy A series. Now we have some information that confirms us about the upcoming Samsung smartphone under the Galaxy A series. 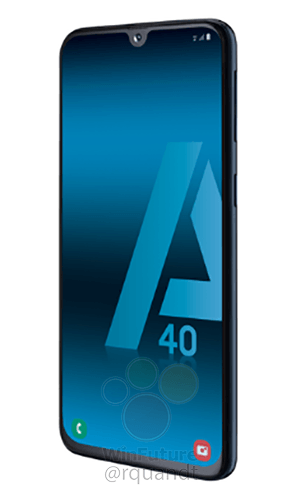 The next device from Samsung under the Galaxy A series will be called the Galaxy A40. The Samsung Galaxy A40 is supposed to sit in between the Galaxy A30 and the Galaxy A50.